©Healy Racing Photos Noel Meade has confirmed Tout Est Permis an intended runner in the BoyleSports Irish Grand National at Fairyhouse. 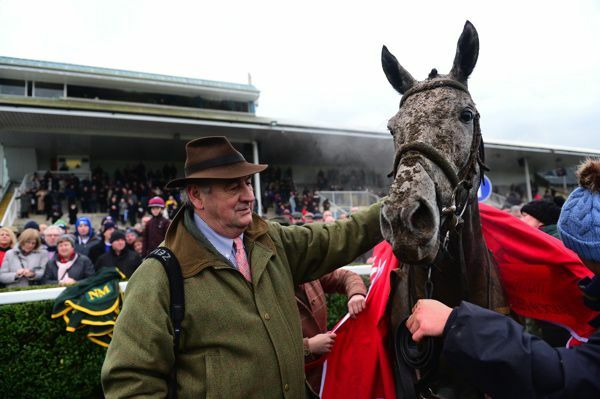 The Gigginstown House Stud-owned six-year-old is three from three since moving from Mouse Morris’ yard to join Meade — scoring at Galway before landing the Troytown Chase at Navan and the Horse & Jockey Hotel Chase at Thurles. 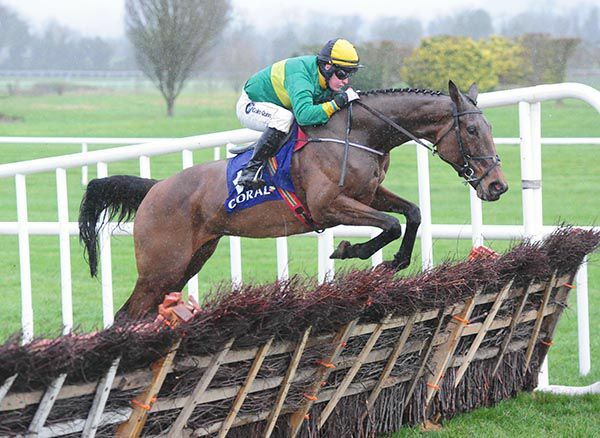 Philip Dempsey is keen to let Caravation have a shot at Grade One company at Fairyhouse on Sunday.